Big, fluffy, and just perfect for picking up product and distributing it evenly. The Daniel Sandler Bronzer/Power Brush makes applying pressed or loose powder a breeze. 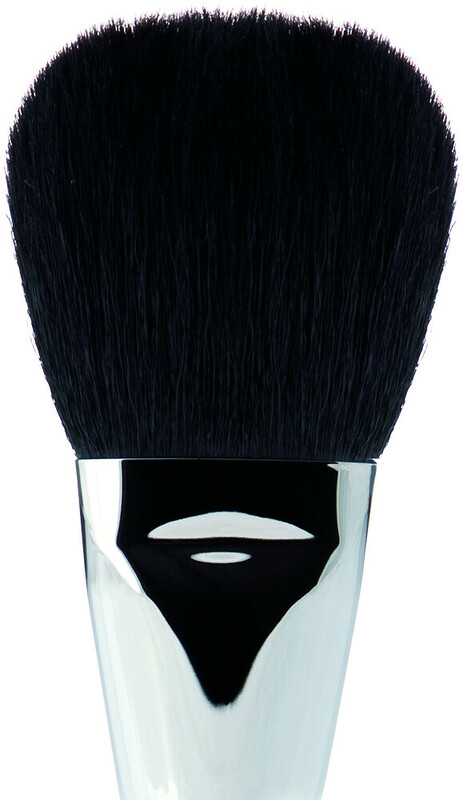 From setting powder to loose foundation to bronzer, this generous brush will diffuse colour nicely onto the face. Made from natural hair. Daniel Sandler Bronzer/Powder Brush is rated 3.0 out of 5 by 1. Rated 3 out of 5 by Binky from Avarage The Delivery was really quick however I was not very happy with the brush as it is shorter then I excpected and some of the hair comes of. It is still fine to use and I won't be returning it but I think you can get better ones if you pay a little more.